Recently, It is no secret that I have been pretty absent from the blogging scene I lacked total motivation for blogging. I allowed myself to become lazy in respect of my blog as I was so preoccupied with my actual job which resulted in me not wanting to blog anymore. 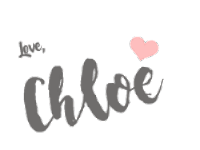 I actually wasn't sure for some time wether or not I did want to continue blogging, however now I am on maternity leave I feel so much more motivated to get back on to the blogging scene. Heres how I plan to save my blog from total destruction. I hope to bring back a blogging schedule so you guys know when to expect posts from me. As many of you may know consistency when you are a blogger is key therefore a schedule is vital. I think it is so important also as I have been inconsistent for so long it, in a way will allow me to prove myself again. I am hoping to post Tuesdays, Thursdays and Saturdays although I might throw in some bonus posts here and there. This schedule might change depending on how it works for me as three times a week for a first time mum I imagine will be quite hard however I plan to give it my best shot! Again much like writing blog posts. I lacked motivation on the social media front too, I allowed myself to get so caught up and beat down over numbers I no longer enjoyed posting. I don't think that I took into consideration the fact social media changes all the time. Pretty much everyone has majorly upped their game on Instagram which is something I didn't make the effort to do, honestly it was because I couldn't be bothered. I have been spending more time on Insta recently and have felt so inspired to start creating again. I recently went out and bought a whole load of new photo props meaning I have so many Ideas on content I want to create, I feel as though I have my creative spark back and I couldn't be more excited! I am hoping to plan and pre write lots of posts so I am always ahead of schedule. 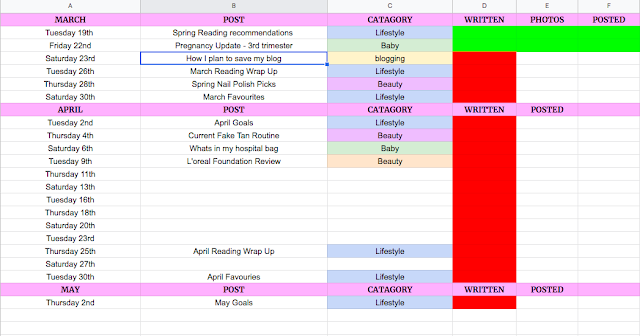 I plan on using the last 3 weeks I have of pregnancy to pre write as many posts as I possibly can to ensure I have back up posts for when I am adjusting to motherhood. I figure that with strict planning and pre writing I will be less likely to deviate from the schedule since if I'm having a bad day and don't feel like writing I can allow myself that as the post should already be written and ready to go. This is something I used to be really good at so hopefully I still have the knack for it haha! Something new which I am trying is a blog post spread sheet on google docs, I got the idea from Its Lauren Victoria. 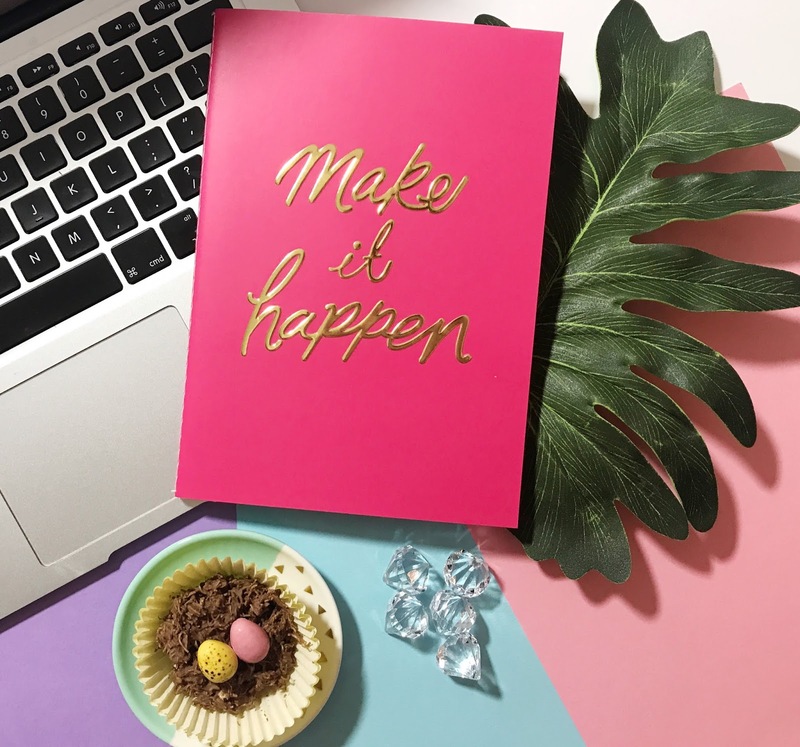 In the blogging world these days I have noticed that pretty much everyone has seriously upped their photography game meaning it is really important for me to make sure I am making the most effort in the images I create. It is all too easy to get lazy with blog photography which is such a shame since it is also one of the most fun parts of writing a blog post. I have recently gone out and bought lots of new props which has allowed me to come up with so many different ideas. Now this is something I see bloggers talk about all the time, myself included. Algorithms etc means growth is much more difficult these days which as a blogger is kinda, you know... very important. This issue, however with being so obsessed numbers means it adds stress and completely takes the fun out of being creative. The worst thing you can do is compare your stats and work to someone else's as there is always going to be people 'ahead' of you which is so disheartening, hence why I plan to care more about my content and effort and less about how many followers I have. Hopefully sticking to this plan will help me get back into the swing of blogging. I am feeling so excited and inspired for the future content I plan on making on both my blog and Instagram. If you have any other Ideas on how I can 'save' my blog I'd love to hear about them in the comments!